No one can guarantee what happens next. Same with water disaster which is uncertain & can horrify your living. 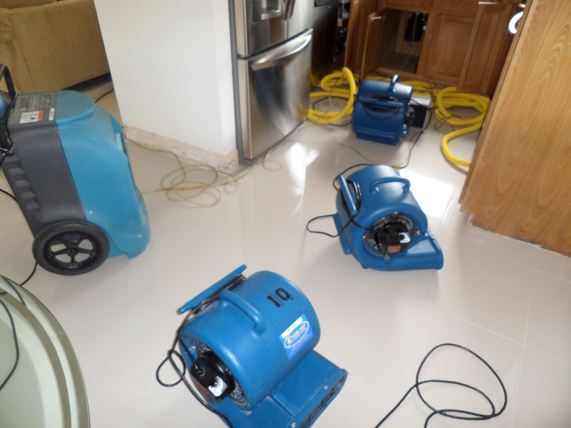 To get you out from such emergency situation, our professional plumbing experts always keep their tools ready to undertake water damage restoration Miami fl services in compliance with the stated standard of Institute of Inspection, Cleaning and Restoration Certification (IICRC). What Water Damage We Cover? Residents of Miami-Dade, we are a 24/7 water damage restoration company, with the latest equipment that will allow for a quick restoration of your home or office, basement flooding, plumbing problems, roof leaks, and water damage from natural disasters can leave your home in a state of severe disrepair. Our company continues to be a trusted provider of fire and water restoration services. We can perform the water extraction and other restoration services needed to help protect or restore your home and your peace of mind. Our services will be direct billed to your insurance company. 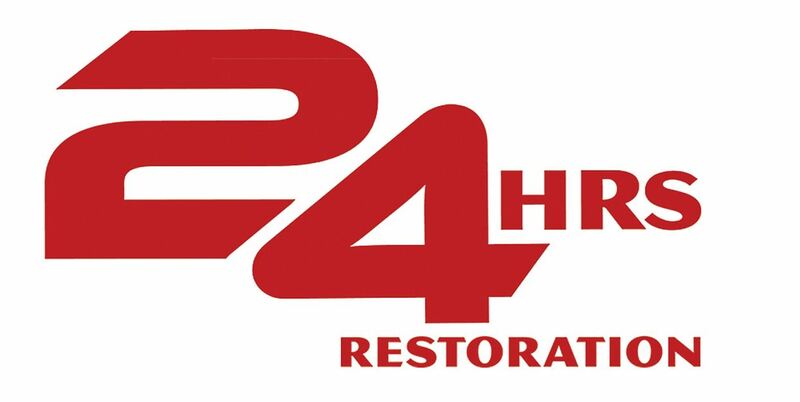 Call us 24/7 at 1-877-400-2424, we can help you restore your home to the original state.